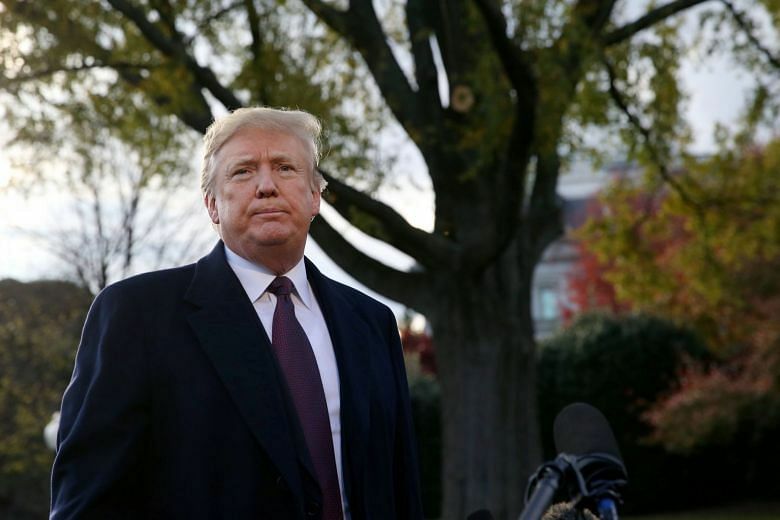 No guarantee that divisions and disruptions will not arise in ongoing political transition. 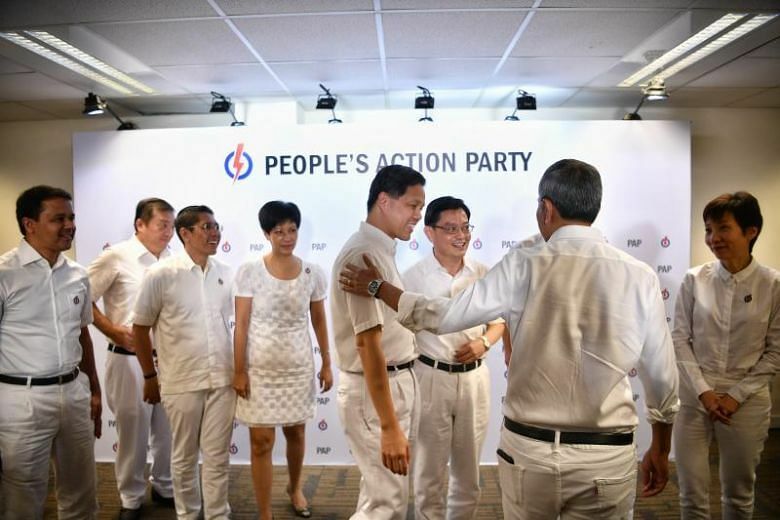 For many months, the fourth-generation team in the People's Action Party deliberated over who they should pick to lead them. 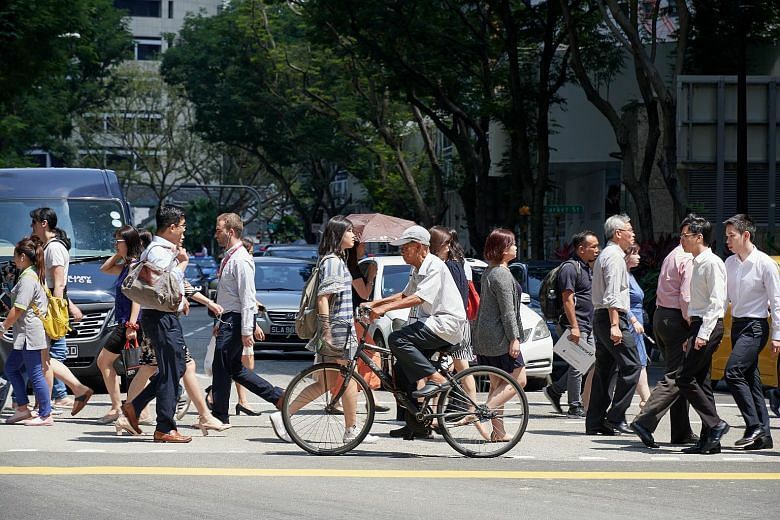 The Civil Service, Singapore's largest employer, will pay civil servants a year-end annual variable component of one month's pay - the same as last year. 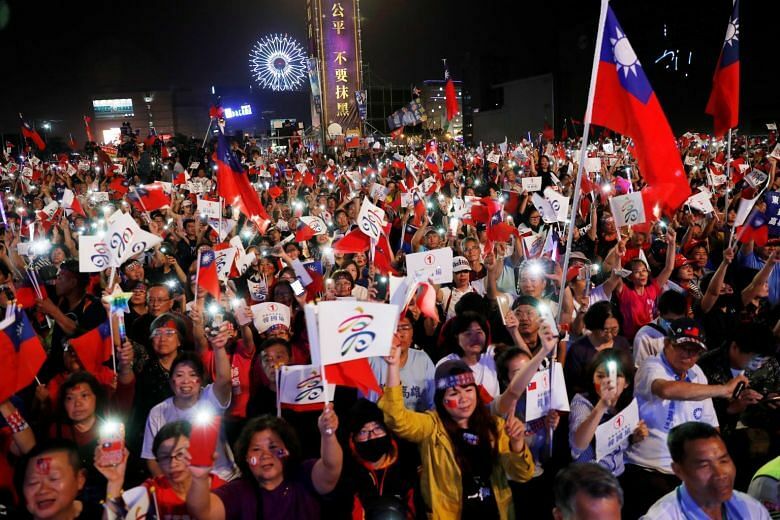 Waving Taiwan flags and yelling "dong suan" (elected in the Minnan dialect), hundreds of thousands of people rallied across Taiwan hours before the most closely fought municipal polls in recent memory. 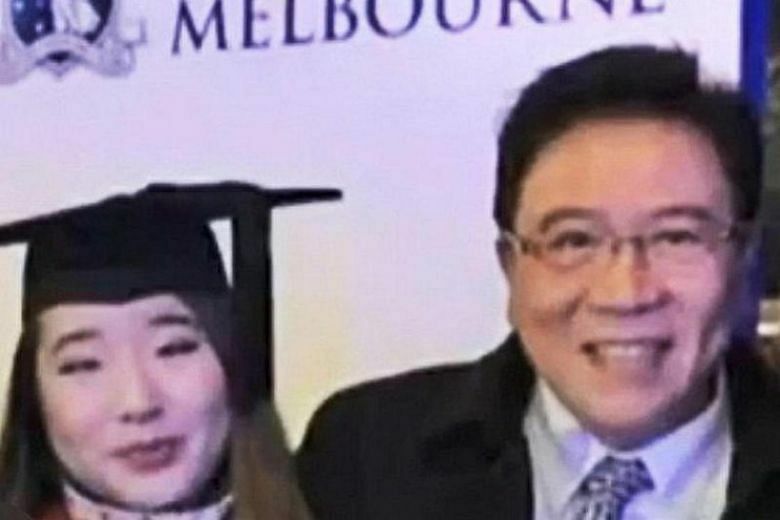 Singaporean Ban Ah Ping was sentenced to life in prison in Australia after murdering his former wife and stuffing her body in a suitcase before dumping it in a river. 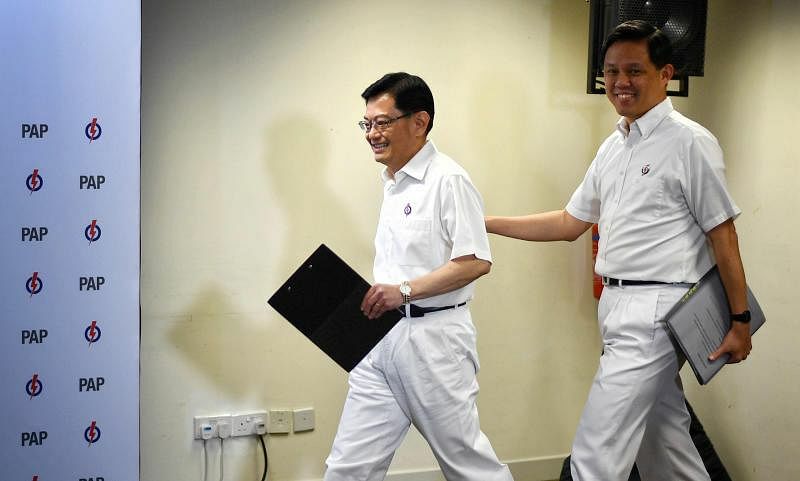 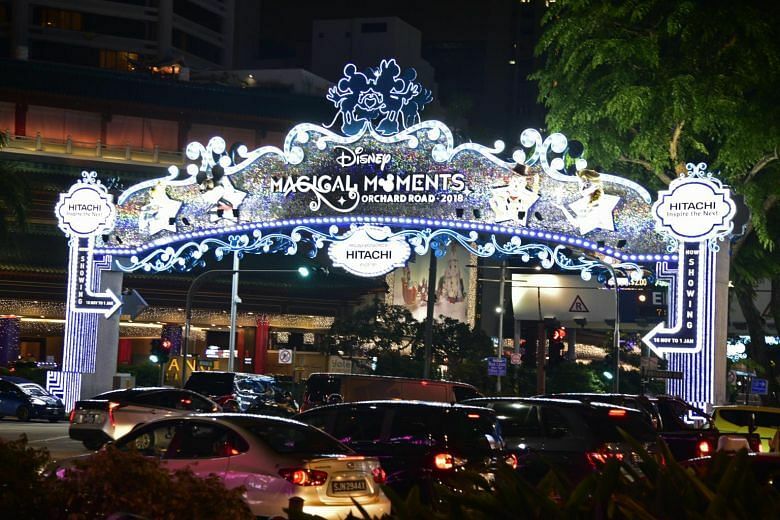 The Singapore Tourism Board has reached out to the National Council of Churches of Singapore “to initiate a conversation for both parties to better understand each other’s views and perspectives”. 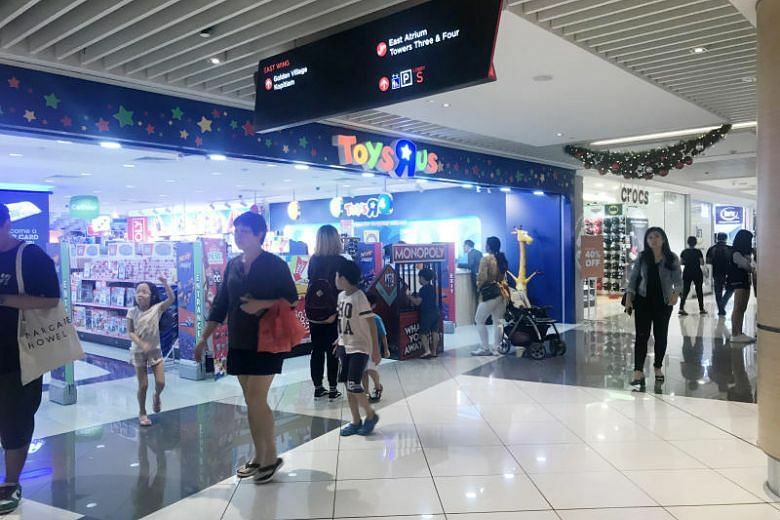 A letter from Josiah childcare centre stated the incident involved a Kindergarten 1 boy and took place on Wednesday evening. 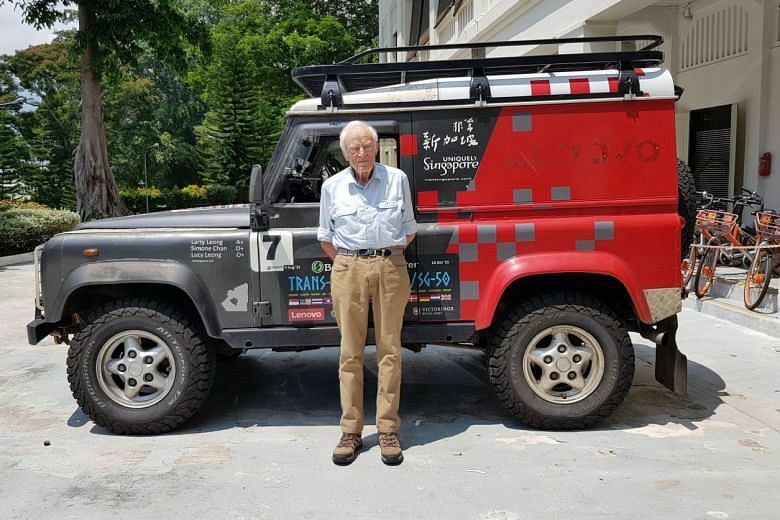 Sixty-three years ago, newly-minted Cambridge graduate Tim Slessor, then 24, drove from London to Singapore in two Land Rovers with five friends.